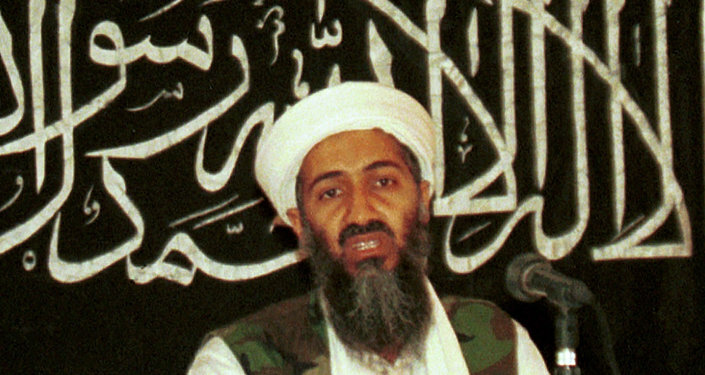 In the months after the Abbottabad raid that led to the capture and death of Osama bin Laden, the US Navy SEALs enjoyed a certain amount of celebrity among their peers in neighboring Afghanistan. 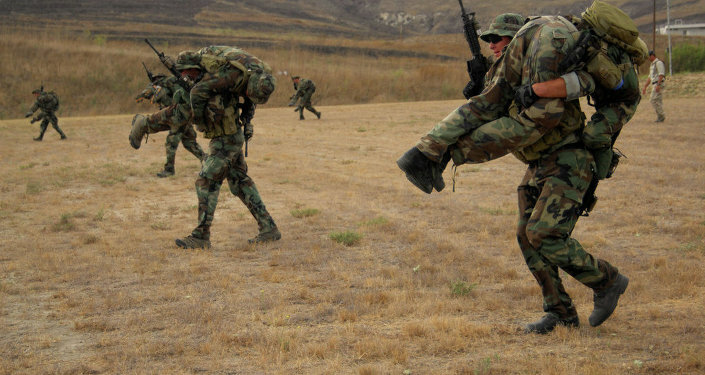 But according to a recent report from the New York Times, a number of SEAL teams had severe disciplinary problems during their deployment in the Afghan countryside. One instance, in particular, resulted in the physical abuse of a number of Afghan civilians. Based on interviews with victims, military personnel, and Afghan residents, the Times report details an incident that occurred in May 2012. Following the bombing of a checkpoint manned by Afghan police, local authorities rounded up six suspects from the village of Kalach. Taking them to a nearby American outpost, the suspects were abused in transit, and beaten with rifles and car antennas. David Walker, a US Army medic on the base at the time, said he expected SEAL Team 2 to step in. Instead, one of the SEALs "jump-kicked this guy kneeling on the ground," with two others joining in. "The three Navy SEALs stomped on the bound Afghan detainees and dropped heavy stones on their chests, the witnesses recalled," the Times reported. "They stood on the prisoners’ heads and poured bottles of water on some of their faces in what, to a pair of Army soldiers, appeared to be an improvised form of waterboarding." One of the suspects died hours later. "What happened in Kalach involved just one death in a conflict that has taken thousands of lives, but it had broader consequences," the Times reported. "Instead of winning over the local population, the goal of the mission, the reported abuse further alienated villagers. "It drove some previously cooperative Afghans to leave for Taliban-controlled areas, residents said." 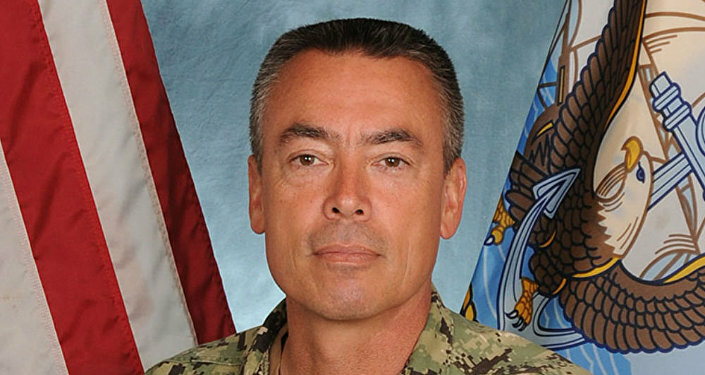 Rather than face a court martial, the SEAL Team 2 members were treated to a closed-door disciplinary process, one typically reserved for minor infractions. All men were cleared of any wrongdoing. Captain Robert E. Smith, who oversaw the disciplinary procedure, claimed that conflicting witness statements "did not give me enough confidence in their overall accuracy to hold the accused accountable for assaults or abuse, or warrant Article 32 proceedings." "It’s unfathomable," Donald J. Guter, a former judge advocate general of the Navy, told the Times. "It really does look like this was intended just to bury this." "It just comes down to what’s wrong and what’s right," the medic Walker added. "You can’t squint hard enough to make this gray." The incident in Kalach was the culmination of a pattern of SEAL abuse. The report states that many soldiers were bored with daily operations in the Afghan countryside. "According to the soldiers and Afghan villagers, they had amused themselves by tossing grenades over the walls of their base, firing high-caliber weapons at passing vehicles and even aiming slingshots at children, striking them in the face with hard candy." Other witnesses claimed the SEALs shot at kittens, or fired at the ground in front of Afghan farmers. "They weren’t trying to kill anyone," Hajj Ahmad Khan Muslim Gizabe, an elder in Kalach, told the Times. "They were toying with them, I think." Those who are intentional victims are still awaiting justice. "I want the Afghan government to ask why they were beating men who were innocent," a man identified as Assadullah, said of the Afghan police. "We can’t do anything about those American soldiers. They are very far away." US Aid in Afghanistan: A Significant Boost to the Taliban?